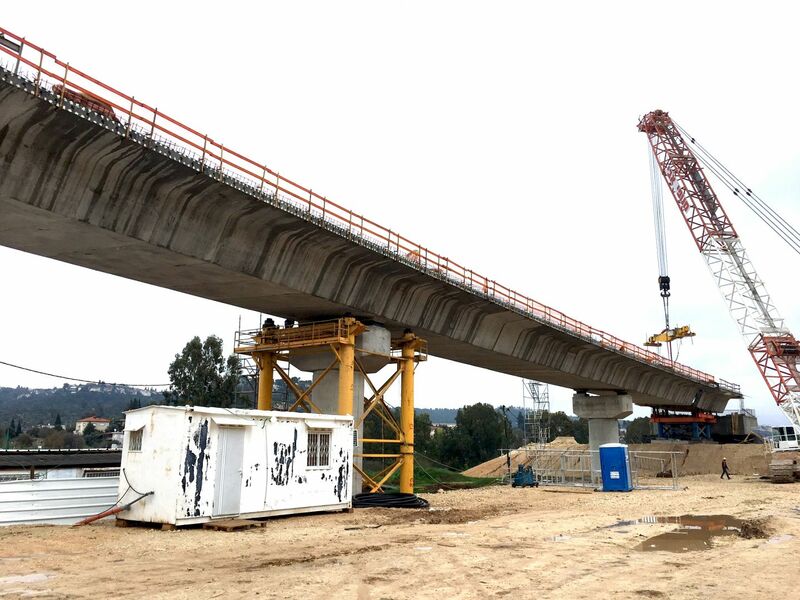 The $40 million Road 70 Bridge 303 spans Road 6 and is part of a larger P3 project. 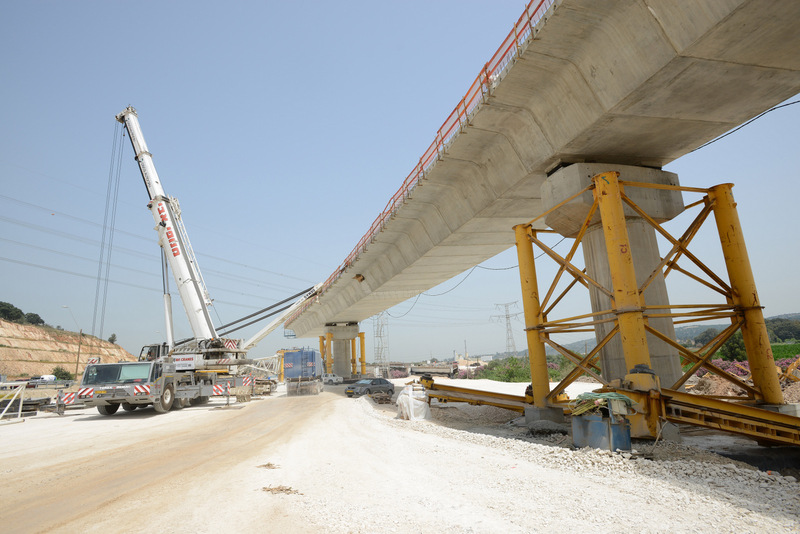 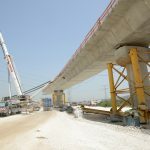 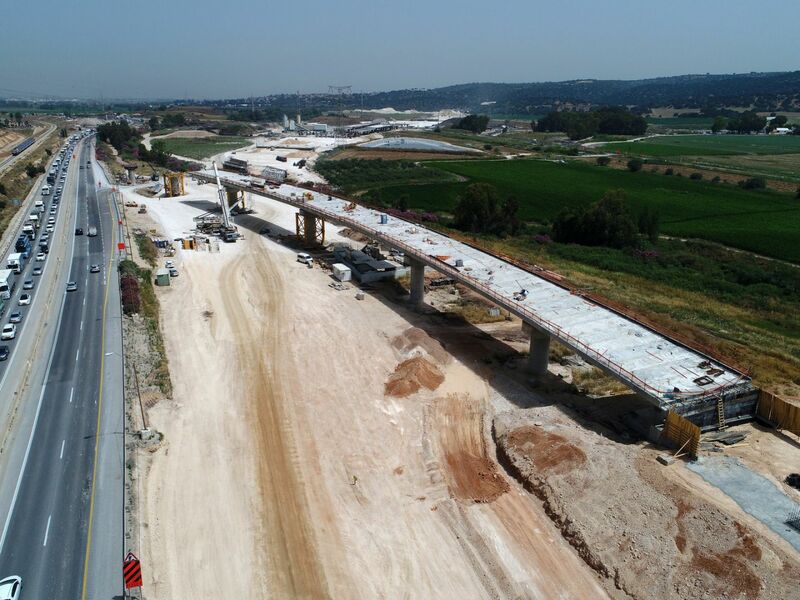 This project phase consists of a two lane (12.4 m-wide), precast concrete segmental superstructure, 361 m-long with 7 spans and a maximum span length of 61 m. The bridge is being constructed by balanced cantilever erection method using ground-based cranes. 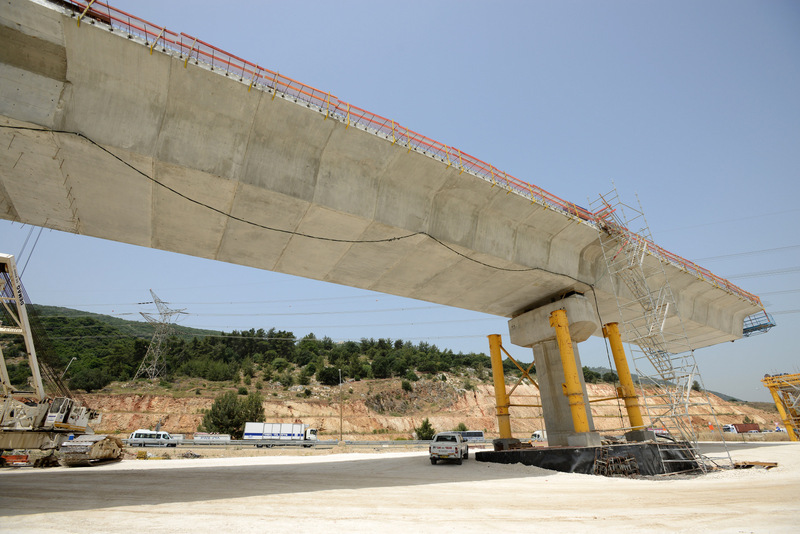 The project is located in a highly seismic region and thus was designed to withstand severe earthquake forces. 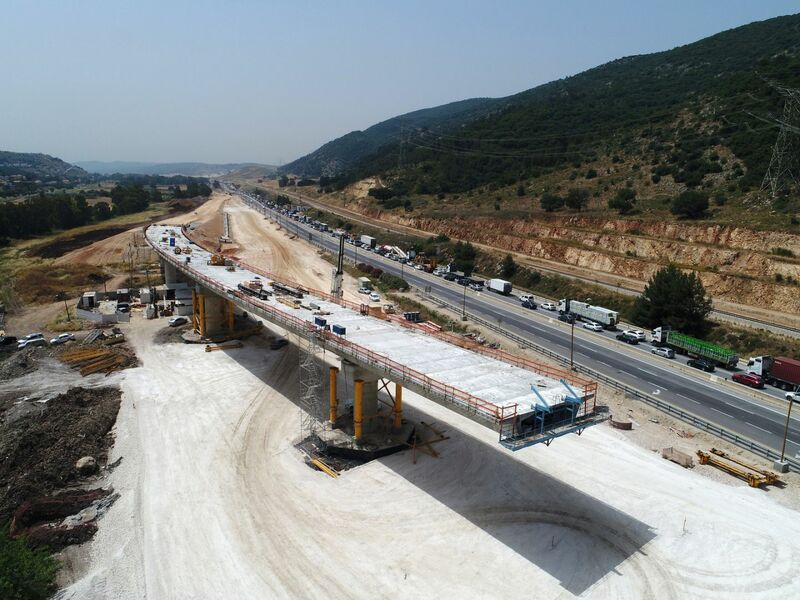 The bridge is designed to accommodate future widenings to 3 lanes of traffic with a total deck width of 16.3 m. This design includes cast-in-place wings with external tendons and won’t require any destructive methods. 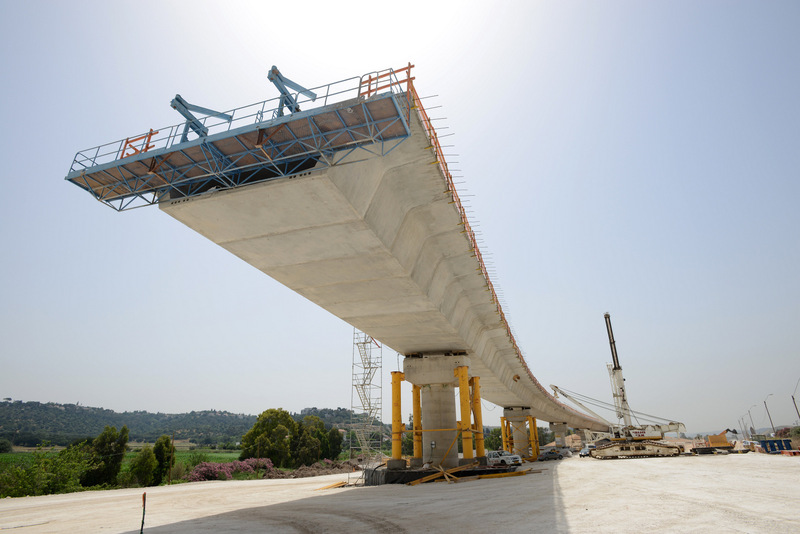 FINLEY is providing superstructure design, construction engineering, and technical support during construction. 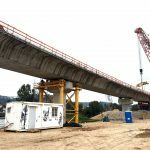 Construction engineering includes segment shop drawings, construction analysis and camber calculations, erection equipment and temporary supports, post-tensioning calculations, bridge geometry and construction manual, casting manual, and erection manual and geometry control programs. 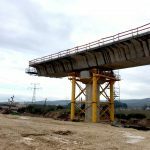 FINLEY’s knowledge of the Contractor’s strengths was taken into consideration by designing the bridge to reuse the casting mold, reducing construction costs and construction start-up time. 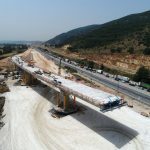 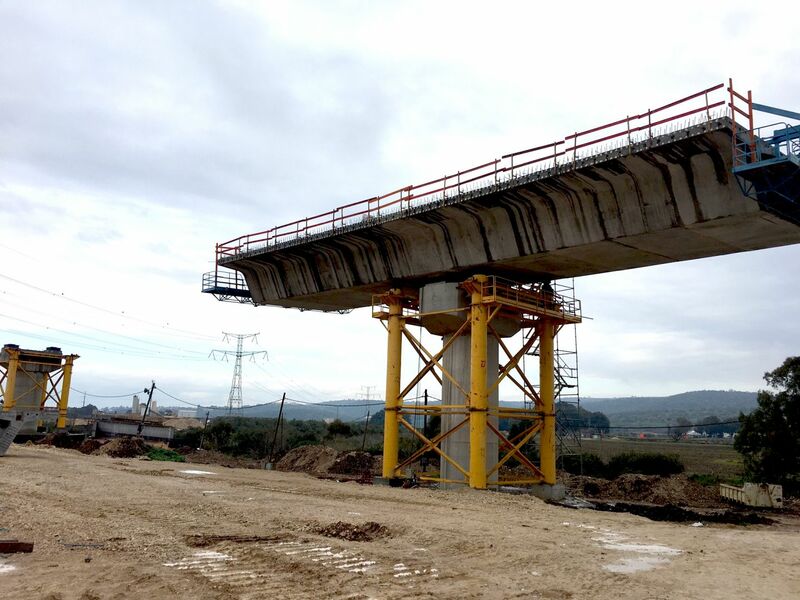 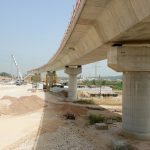 The Road 1 Motza Bridge’s casting mold depth was decreased from 3 m to 2.6 m and internal continuity, post-tensioned tendons were used rather than external post-tensioning tendons. 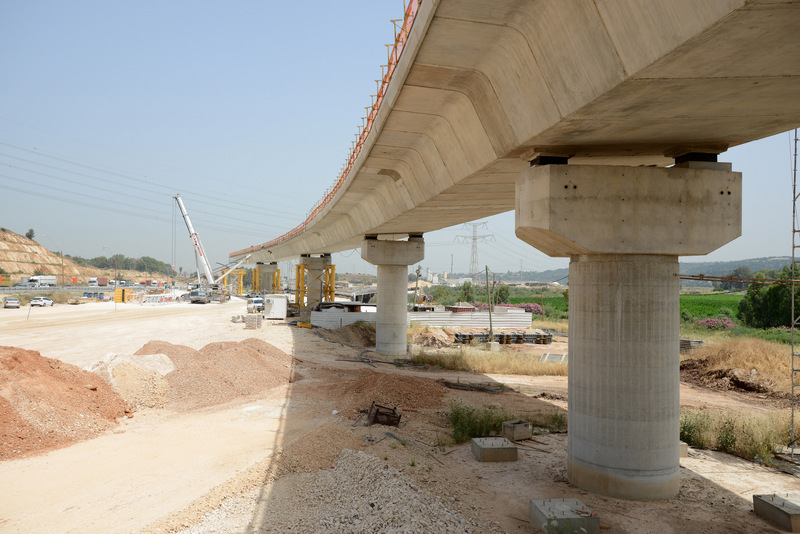 FINLEY’s design for future widenings adds wings to each side of the deck by using mechanical couplers to provide transverse reinforcement if wings are ever added to each side.